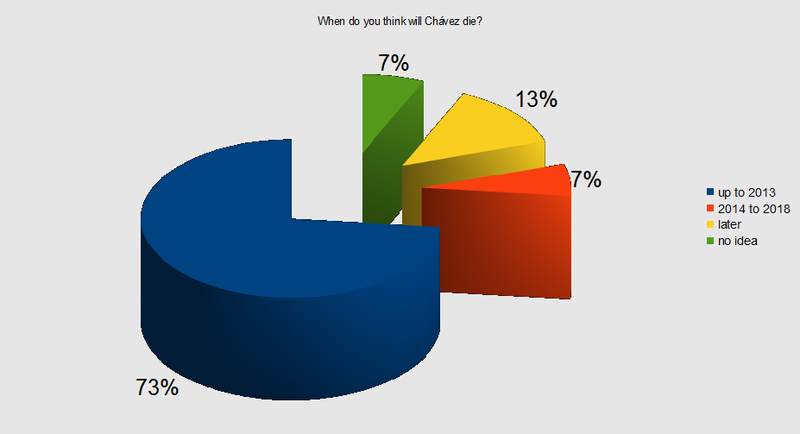 Chávez will kick the bucket before the end of 2013.
and meanwhile Velázquez is not recognising results in Bolívar. Ledezma supports him...the others are remaining quiet. Velázquez says he has the actas, the audits, to show there was fraud. Will the military simply take away the boxes and destroy the material? Stay tuned.